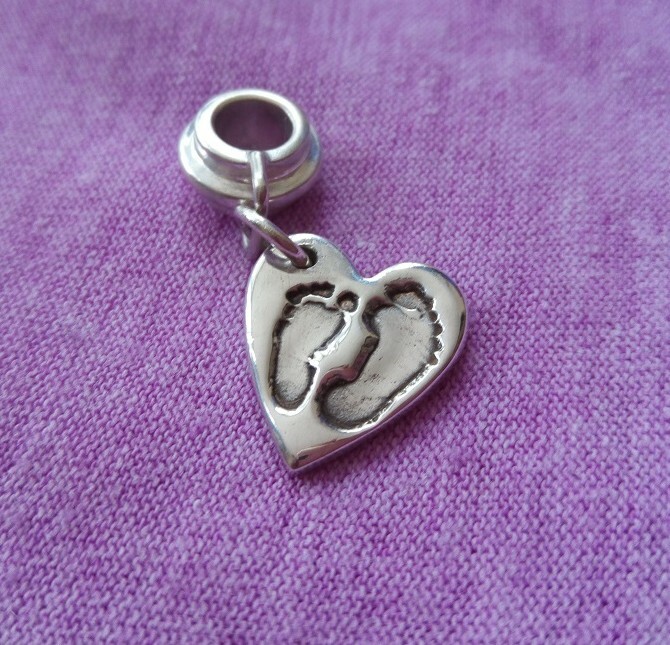 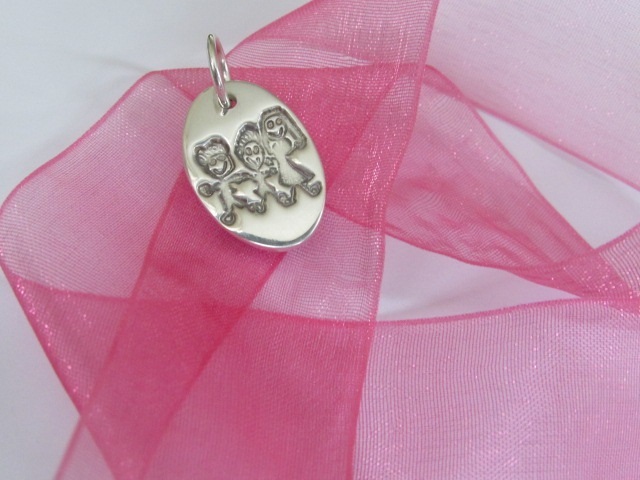 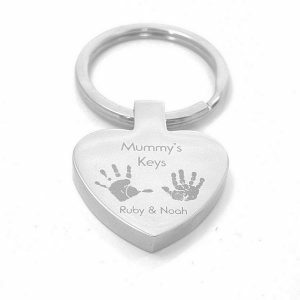 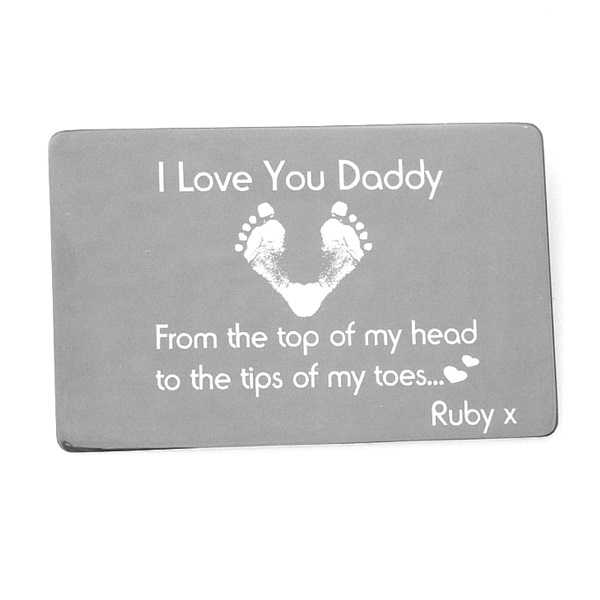 These Engraved Hand/Footprint set of Cufflinks can capture the hand or footprints of one or two children. 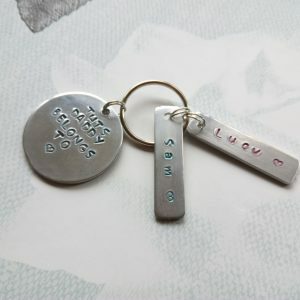 Names and a special date can also be added. 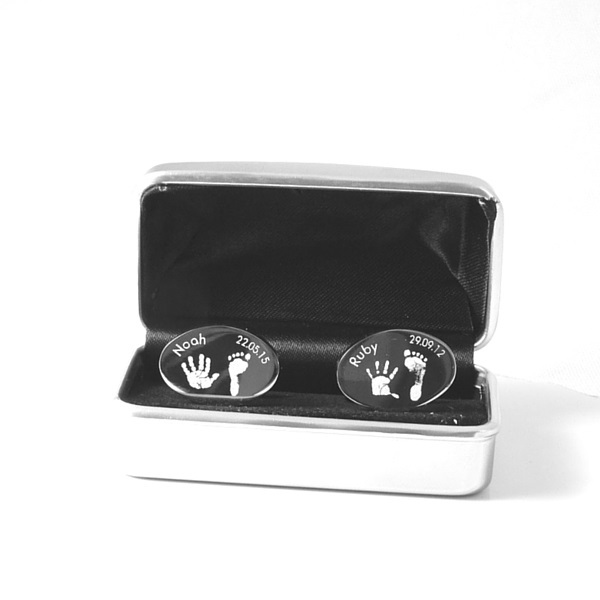 These beautiful, polished, stainless steel cufflinks come presented in a lovely cufflink box that can be personalised with a small message.